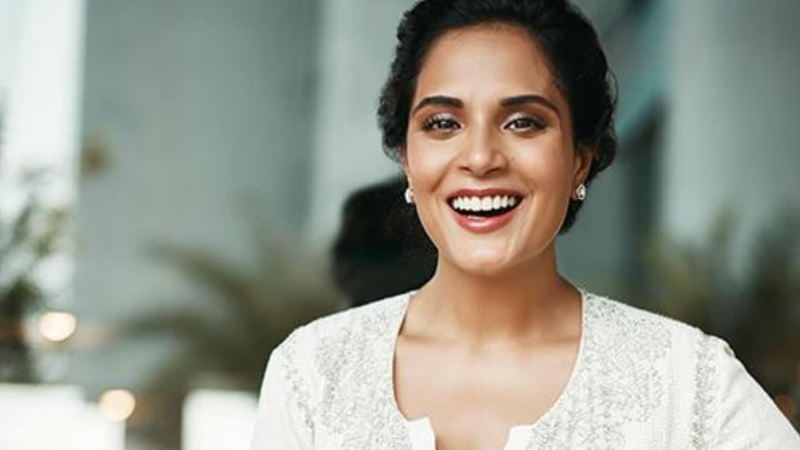 Richa Chadha has been roped in Ashwini Iyer Tiwari's upcoming sports drama, Panga, starring Kangana Ranaut in the lead. The actress who’s currently awaiting the release of her next, Love Sonia this week which has already been earning rave reviews, especially for her role will soon join the team Panga for the shoot for the film. Earlier, it was announced that Punjabi actor Jassie Gill and actress Neena Gupta will be seen along with Kangana Ranaut in the film. This would mark the Fukrey actress’ first time working with Ashwini Iyer Tiwari. Panga is going to be produced by Fox Star Studios.